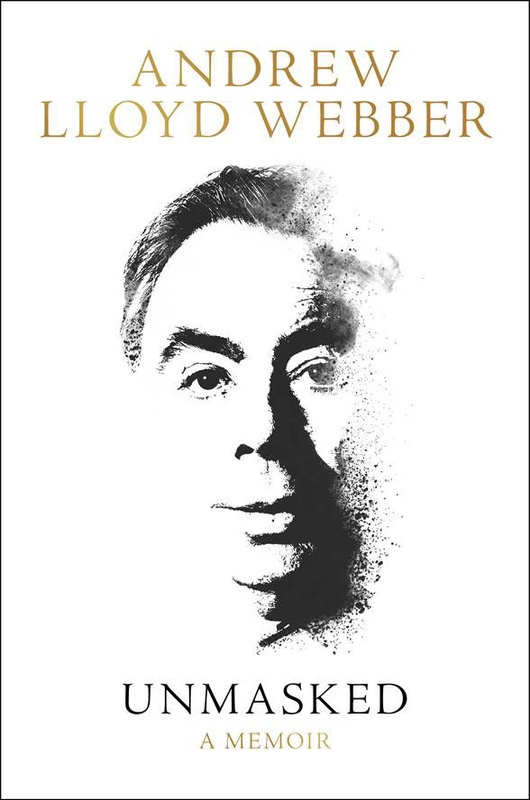 The cover for Broadway legend Andrew Lloyd Webber's previously announced memoir is here. Unmasked, which will chronicle his fascinating life and remarkable career, will be released on March 6, 2018, by HarperCollins. The memoir's publication will coincide with his 70th birthday. 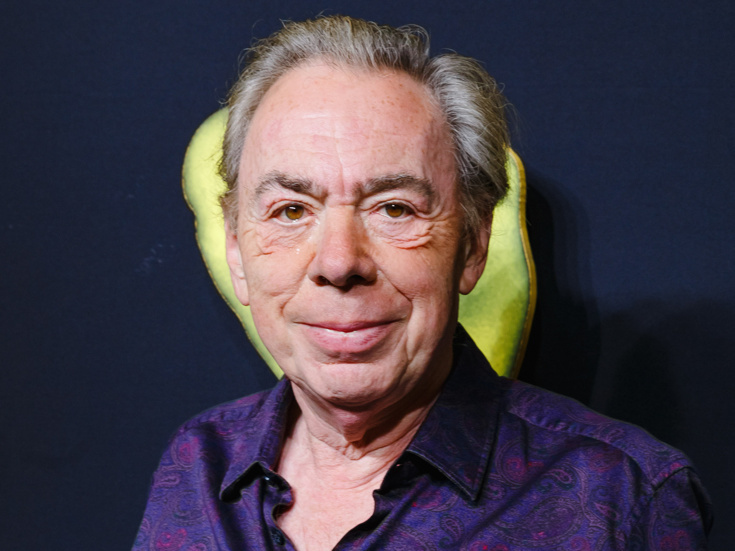 Lloyd Webber has lent his talents to a numerous musicals, including Joseph and the Amazing Technicolor Dreamcoat, Jesus Christ Superstar, Evita, Cats, The Phantom of the Opera, Sunset Boulevard and School of Rock among others. He earned Tony Awards for Jesus Christ Superstar, Evita, Cats, The Phantom of the Opera and Sunset Boulevard. Illustrated with sixteen pages of color photos, Unmasked will provide unique insight into the life of the man who has entertained millions of audiences around the world with his music. Check out the cover art below!